Something I have been wanting to do for ages was to swatch my entire MAC Lipstick Collection and by saying that here is my bowl full of goodies 17 IN TOTAL. 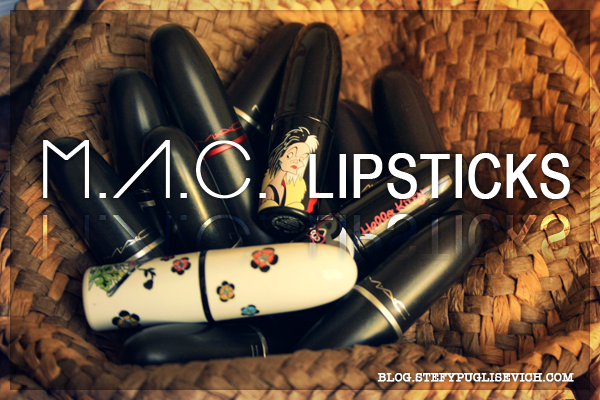 In the coming posts every know and again I will post a lipstick article on one of my Lipsticks. From Nudes to Pinks to Corals to Reds I am sure these would interest others prior to purchasing any Lipstick.